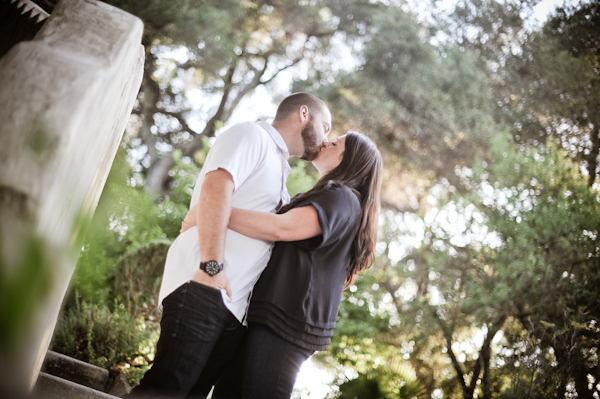 I met Julie and Josh in Atascadero at Portola Inn on a warm June evening. We had a great shoot! They were so fun to photograph. 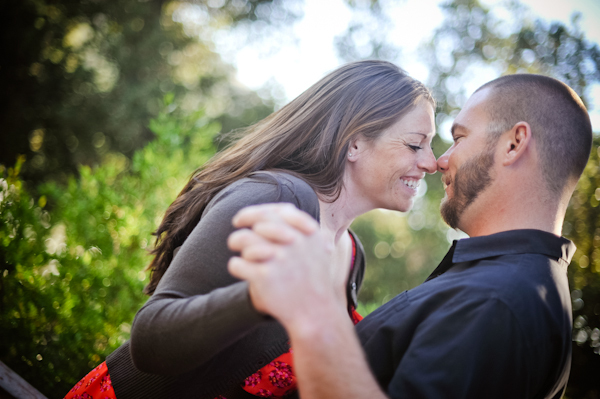 Looking forward to their September wedding at Graveyard Vineyards in San Miguel!